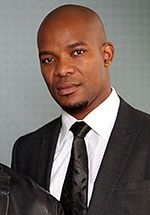 Hlomla Dandala is a South African actor, presenter and director best known for his television roles as Derek Nyathi in Isidingo (1998-2001), as the title role in Jacob's Cross and for presenting the reality dating show All You Need Is Love, from 2002-2003. He also has a starring role as Jet Hlatswayo, Minister of the Environment who finds himself at the centre of a political conspiracy, in the SABC1 political thriller mystery drama series End Game. He has had major roles in the series Interrogation Room, Tsha Tsha and Gaz'lam and the US daytime series Scout's Safari, which aired on Discovery Kids and NBC. He also played the role of Majola Tindleni on the second season of the SABC1 drama series Zero Tolerance. He directed three episodes of the South African drama series Hard Copy and seven episodes of Gaz'lam. He also directed episodes of the soapies Generations and Backstage. In 2006 he directed the film The Bet for the Heartlines movie series on SABC2. He has also appeared in the made-for-TV movie Coup! (2006) and in the mini-series The Triangle (2005). 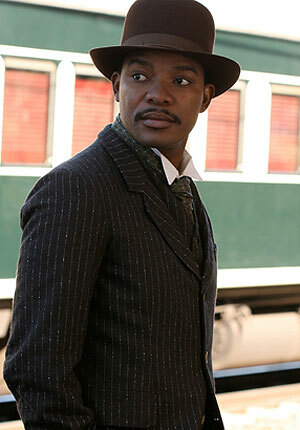 In 2007 Dandala landed a major role in the South African-Canadian medical drama series Jozi-H. He also plays the title role in the drama series Jacob's Cross, which aired on M-Net Series and M-Net. 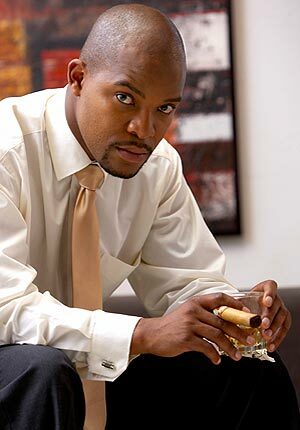 In 2008 Dandala played the lead role of Khanyiso Phalo, a returning South African expatriate who falls in love with a white woman, in the SABC2 mini-series Land of Thirst, from January to February. Dandala was married to TV presenter Candy Litchfield. He has a daughter, Ziyanda. He speaks four languages: Afrikaans, English, Xhosa and Zulu. He is 5'9" (1.80 m) tall. An interview with Hlomla about his role as Khanyiso Phalo in Land of Thirst.